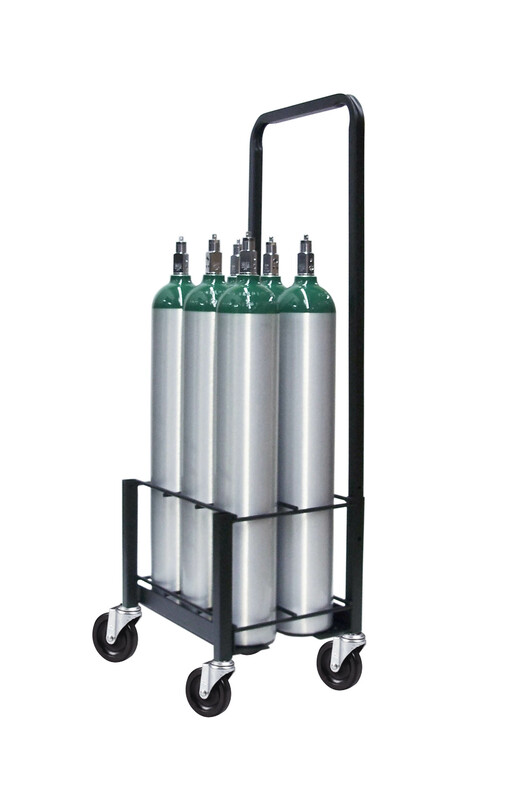 Evergreen Midwest Co. is your complete industrial cylinder and valve solution, as we not only stock adequate number of this equipment, but also provide suitable accessories to ease your job on site. 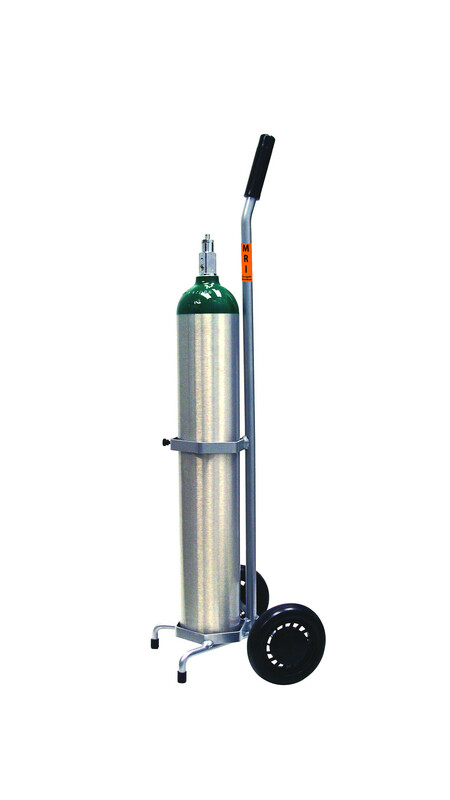 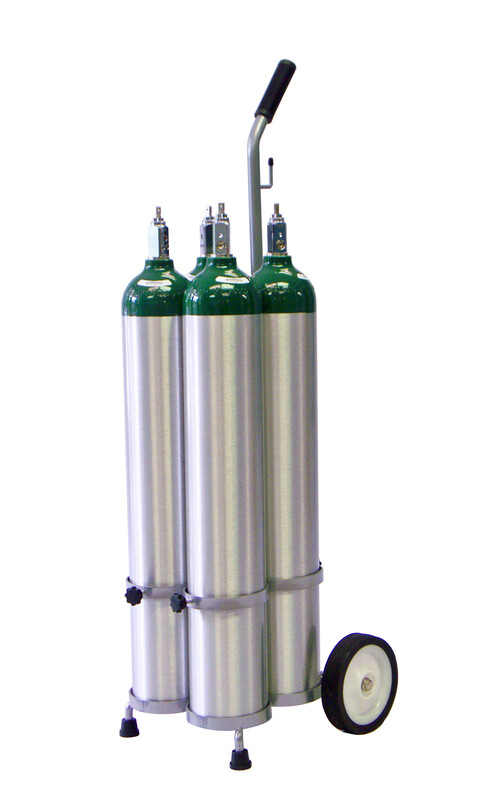 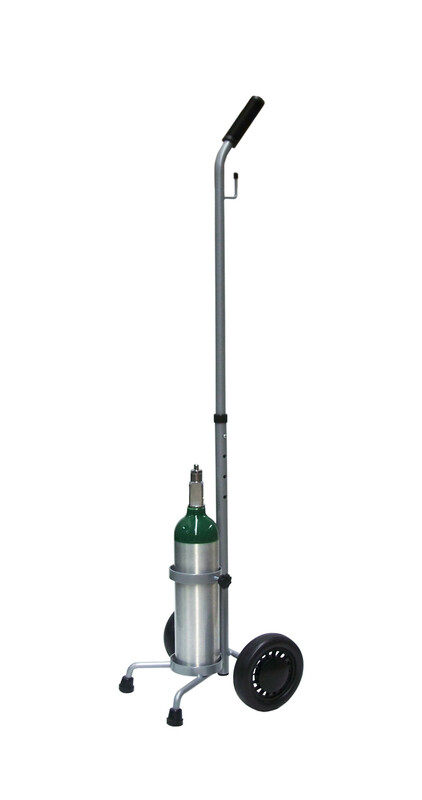 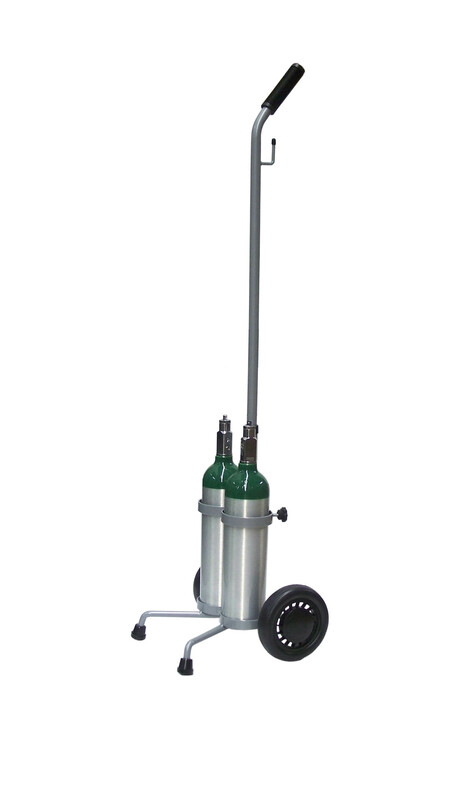 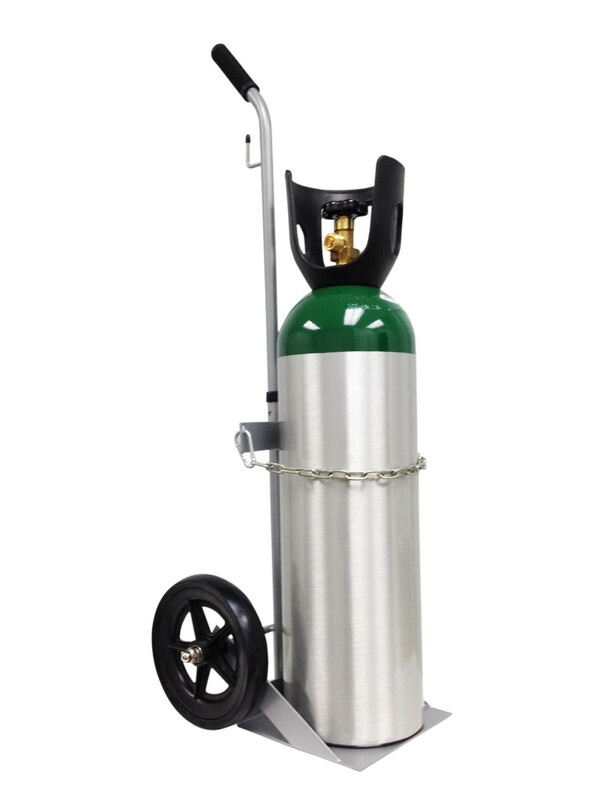 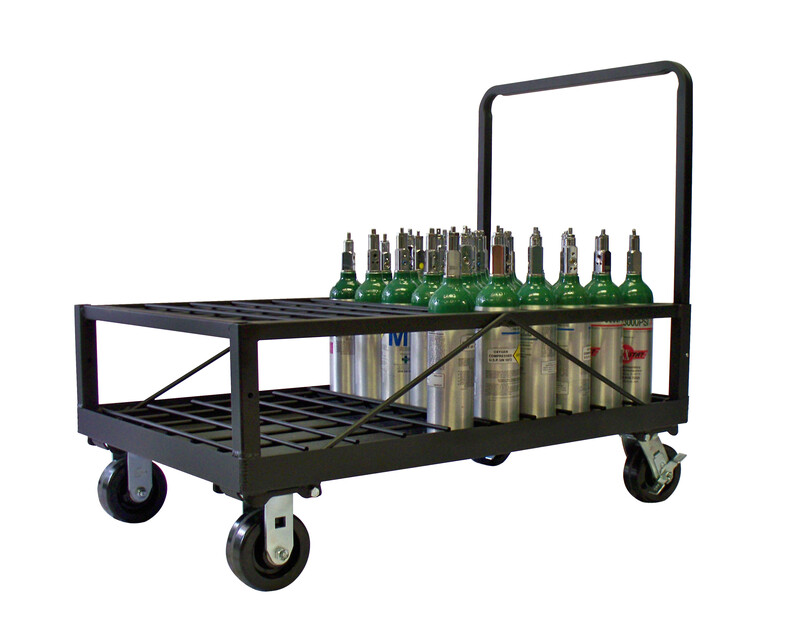 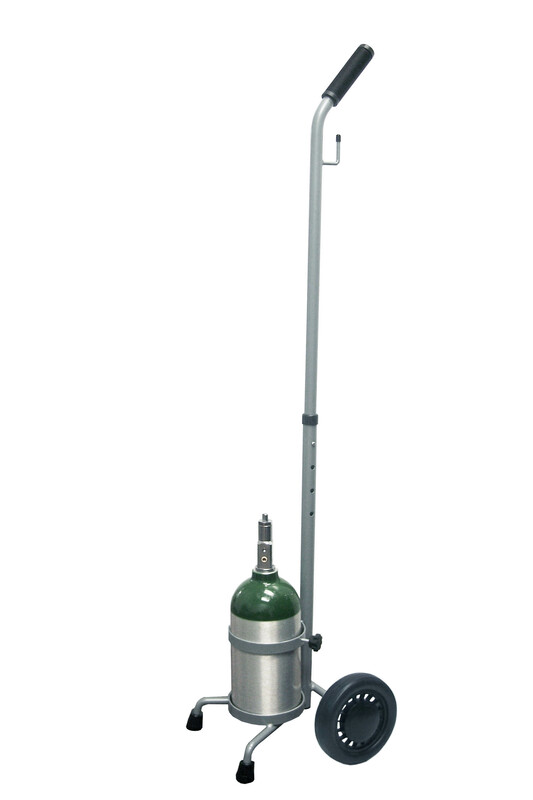 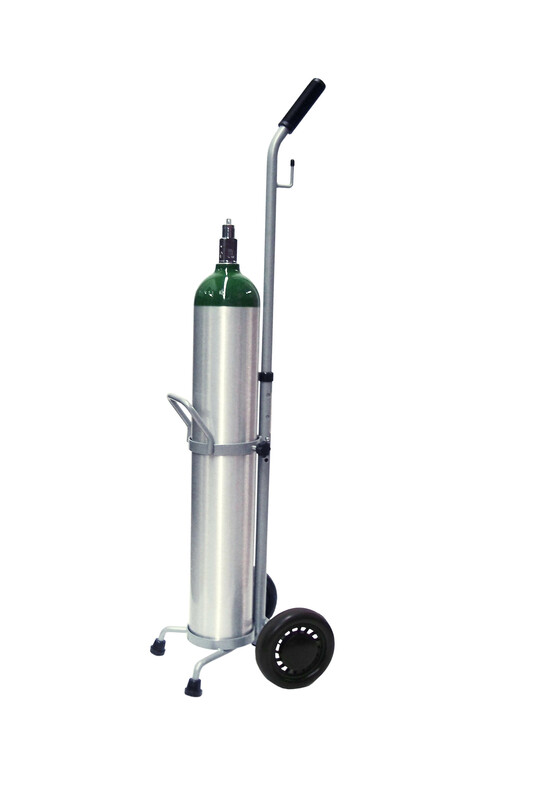 Our cylinder carts make transportation of the cylinders hassle-free and more convenient as handlers just have to mount them on the stands that are specially designed to carry the industrial cylinders. 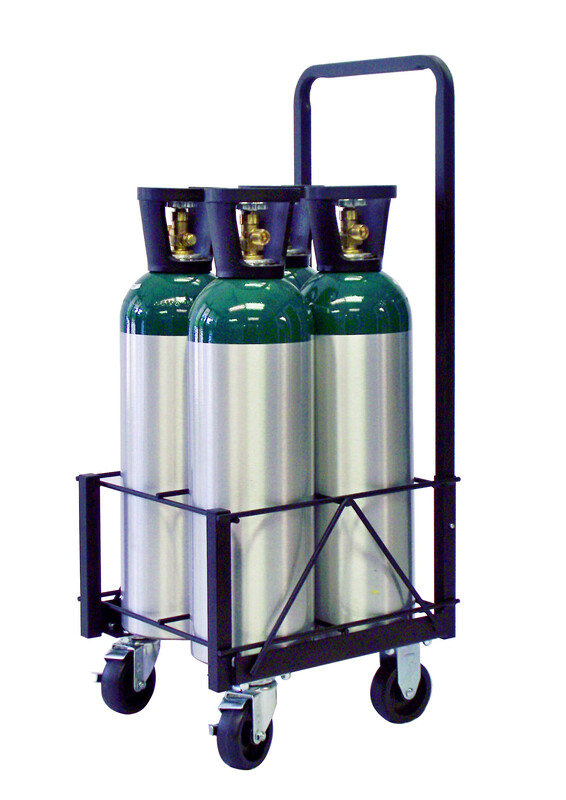 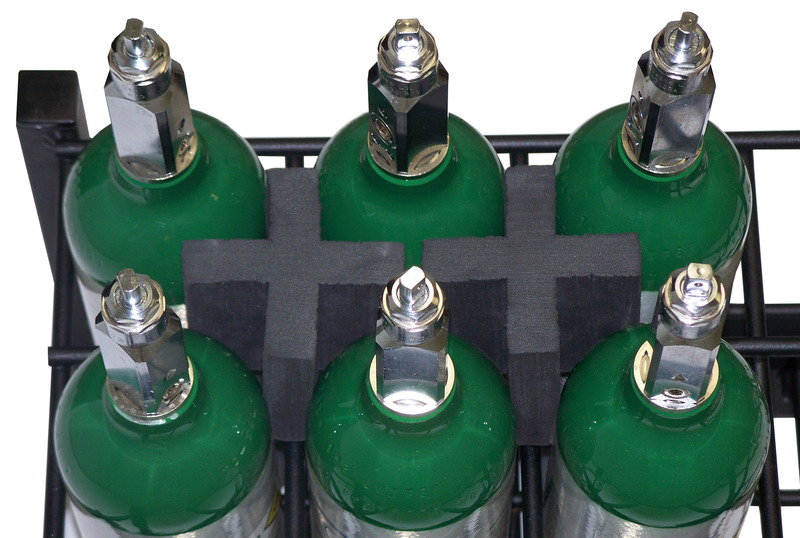 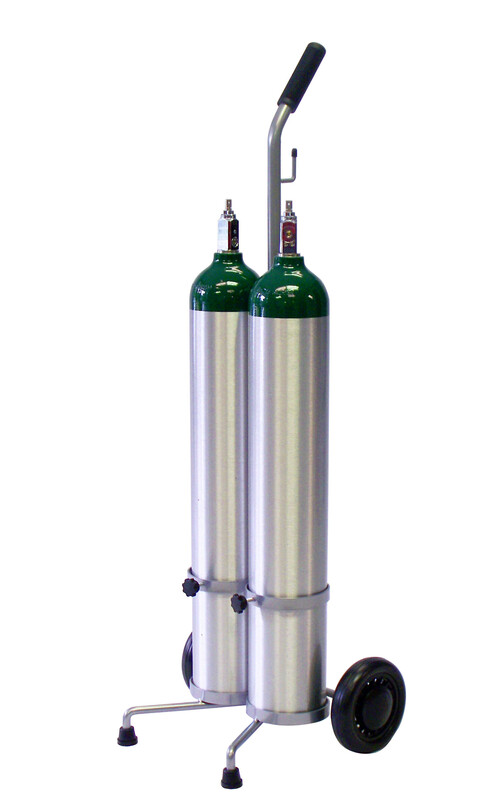 The risk of hazards is highly reduced as the cylinders do not need to be rolled or moved manually. 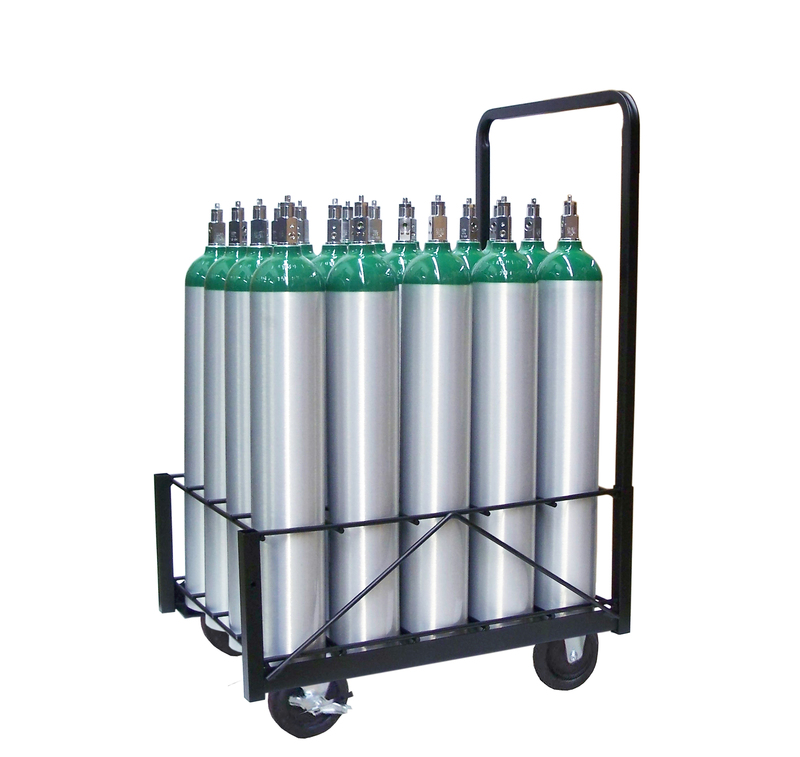 We have many varieties including Single/Double D/E cylinder carts, Single/Double M6 cylinder carts, Single ML6/M7/M9 Cylinder Cart, and M60/M55/MM Cylinder Cart. 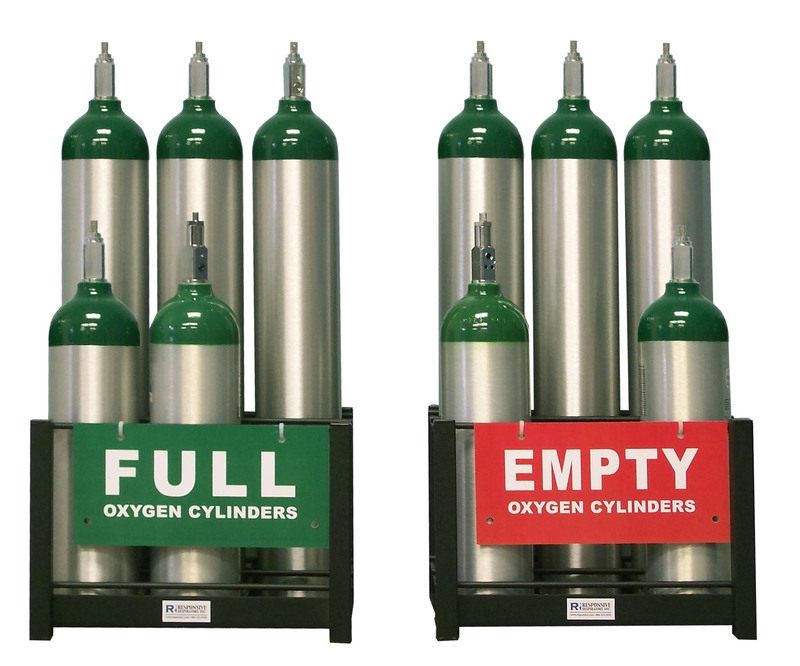 The full/empty/partial cylinder compliance sign sets make storage of these critical components look organized. 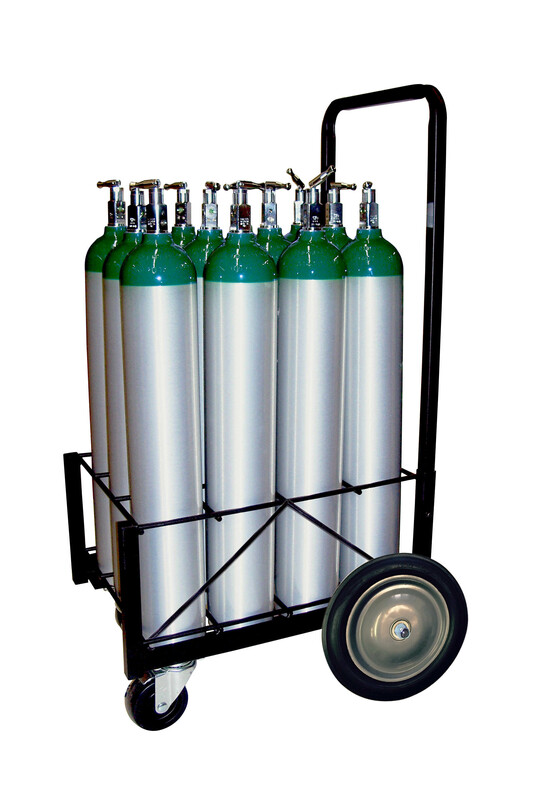 They also help increase labor productivity as cylinders will not always have to be checked for their contents. 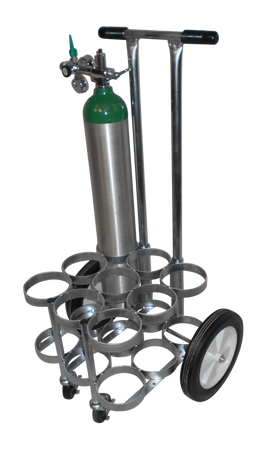 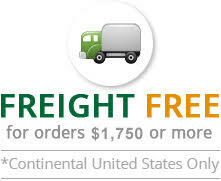 Made from highly durable, water-resistant materials, these are allowed for rack, wall or cart mount. 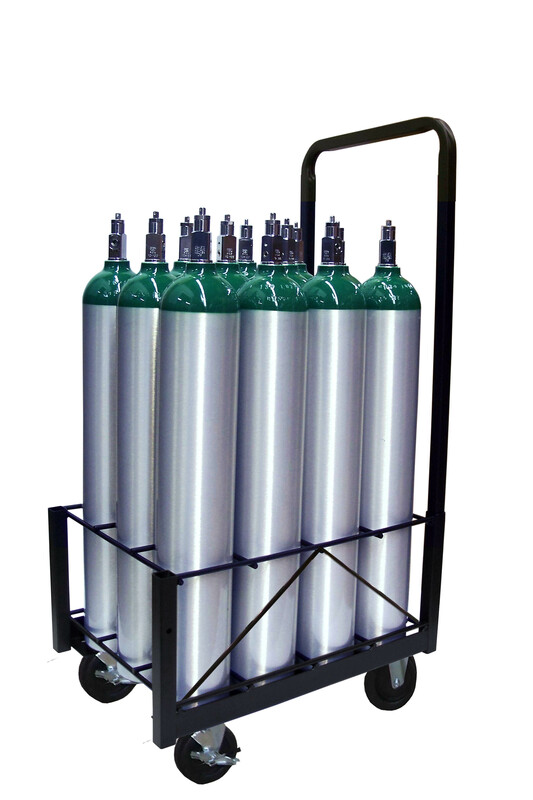 We also have cylinder silencers that are designed to prevent cylinders from bumping at each other while transportation and thereby producing no noise.